A man’s underwear is not just the base layer to his trousers. It is the foundation of his walk, talk, stance, silhouette, and charm. Think about it – a bad pair of underwear can make you hot, sweaty, itchy, grumpy, and induce the likely hood of being caught doing the chicken dance (a.k.a. trying to adjust your stuff, without actually grabbing it). If you are reminded of your underwear during any part of the day – chances are they are not as comfortable as they should be. We found these Bottoms underwear to not only be soft, breathable, supportive, and very comfortable in the waist – they also feature a secret pocket… and look much better on the model below than they would on Justin Bieber. We had the opportunity to try out a couple pair of these last month, thanks to Bottoms, and we are glad we did. 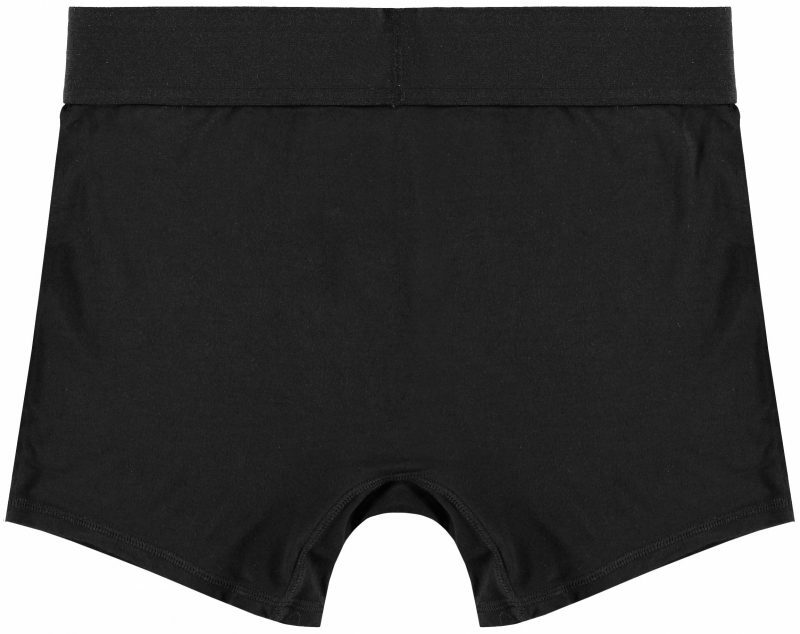 These are truly a sleek fitting pair of sports trunks, and while they may behave similarly to a synthetic blend of athletic material, they are actually made of bamboo cotton, which means they are naturally cooler, softer, fight odors better, and dry quickly. Bottoms check off all the boxes of a quality pair of underwear, including a clean design, no chafing, no chemicals, and flatlock seams. The bamboo cotton offers moisture wicking, temp control, and is topped off with a 2-inch thick waistband that doesn’t dig into your sides. Bottoms only come in one color (black), but we’re not trying to grow a rainbow in our underwear drawer, so we won’t hold that against them. These also come with a hidden pocket that is so well hidden… you’ll probably forget about it if you never intend to use it. But why not use it. 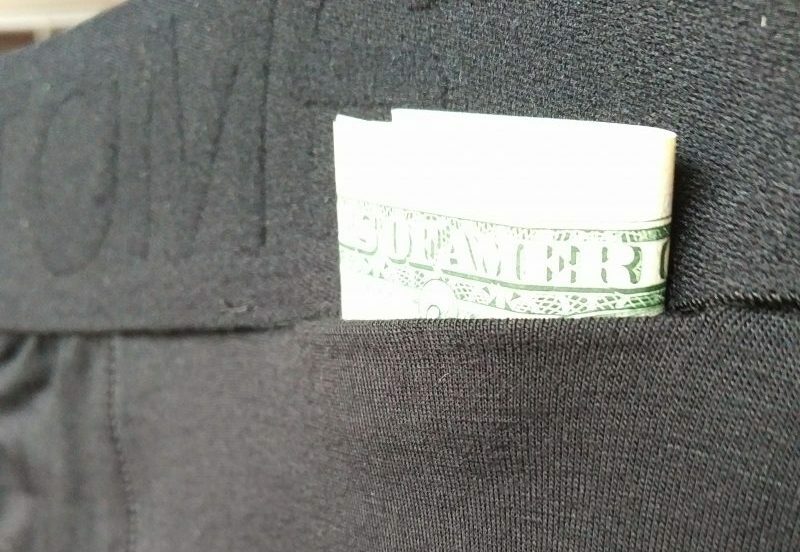 It is just big enough (2-inch by 2-inch) to help minimize a lot of potentially devastating events, including the loss of your cash to a pickpocket, or the exposure of your ‘just in case’ condom (before it’s time). 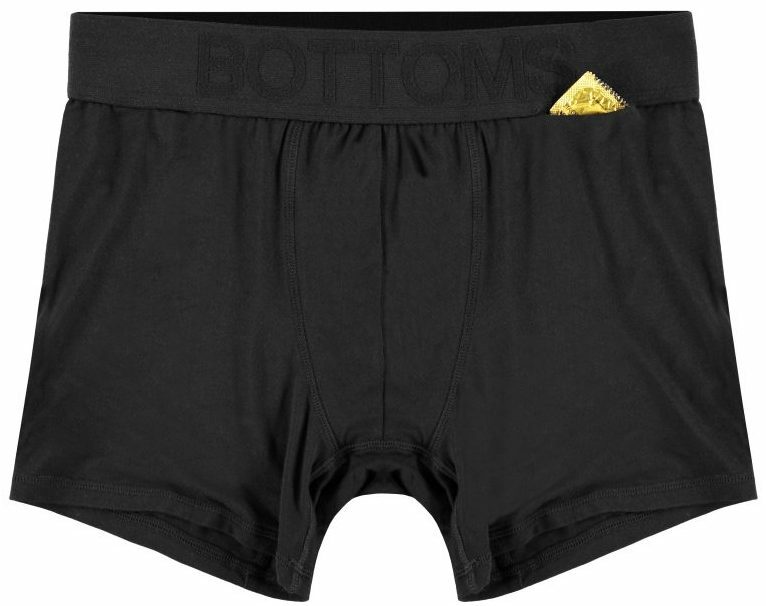 This is a great design by Bottoms, and we salute them with a thumbs up. We’ve been told they are offering free shipping right now using code “BOTTOMS2017,” and you can get more info here.